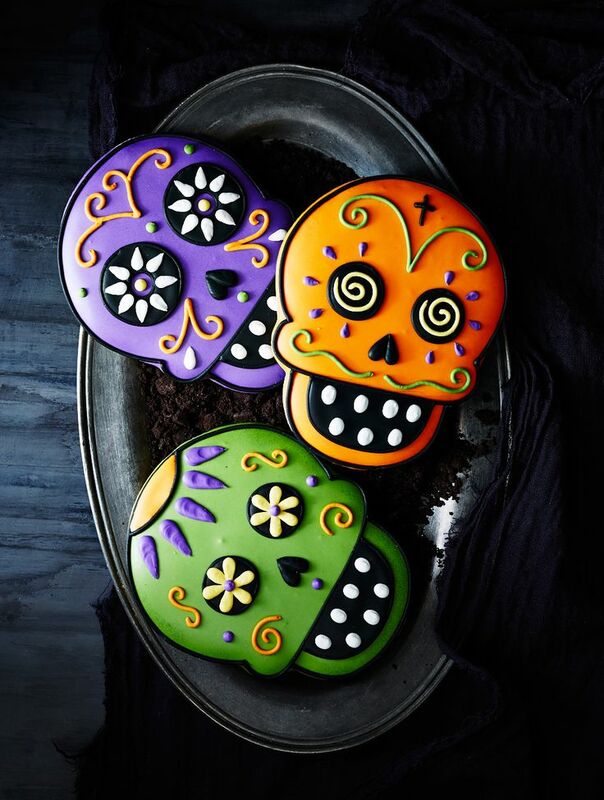 These colorful Day of the Dead Cookies are made from freshly baked vanilla sugar cookies and hand decorated with royal icing. Prepared from scratch by the Monaco Baking Company using a traditional recipe, each generously sized cookie is an edible work of art. These cookies are adorable! They will be a great present for a loved one or an incredible addition to an event like Halloween or Day of the Dead! $24,95 for a set of 3 cookies, ships from Williams-Sonoma.